You always wanted to give your mobile a unique look and stand out from the crowd? Then you are at the right place! At GoCustomized you can now design your custom Alcatel One Pop C9 case and have a totally unique mobile that matches your personality. Everybody is unique, so why should all our mobiles look the same? Create your Alcatel One Pop C9 photo case in only a few minutes and you will not be disappointed with the result! 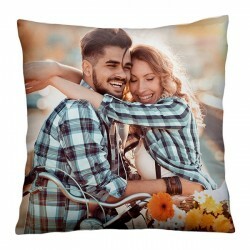 Choose your favourite photo, add a nice text, logo or colorful filter and you are ready to place your order. You still need some inspiration to design your custom Alcatel One Pop C9 case? No problem, just take a look at our pre-made designs or check out our social networks where we regularly publish phone case inspirations. We will make sure to produce and ship your order within 24 hours while ensuring the best quality. Start now! Making your Alcatel One Pop C9 photo case is quick and easy! You don't need to spend a lot of time and money to create a unique, personalised accessory. At GoCustomized you can create your custom Alcatel One Pop C9 photo case in only a few minutes and be delighted with the result. It's a great way to reveal your creativity and stand out from the crowd. Start off by choosing your favourite image or picture. It can be a nice picture from your last vacation, a family picture or a photo of your pet. You can also make your Alcatel One Pop C9 photo case using a nice design you found on the internet or one of our premade designs. 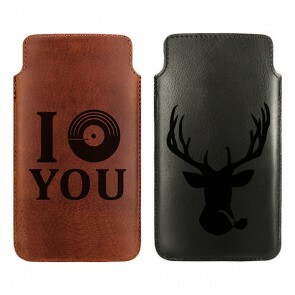 It is up to you to decide on the look of your case! To make your custom Alcatel One Pop C9 case look even more unique you can also add a text, logo or a colourful filter. 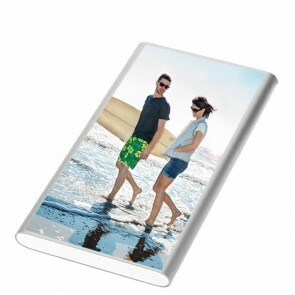 What about giving a personalised case to a loved one? It's a great gift idea that is both, useful and unique. Whether it's for a birthday, Mother's and Father's Day, for Christmas or Valentine's Day, every occasion is perfect to please with a personalised phone case! 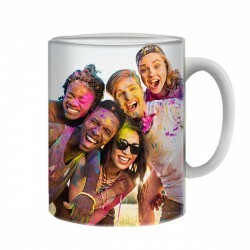 As soon as you have placed your order we produce your case using high-quality UV-printers with scratch-resistant ink to ensure the best result. 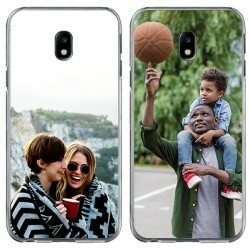 Your custom Alcatel One Pop C9 case will be produced and shipped within 24 hours of ordering. What are you waiting for? 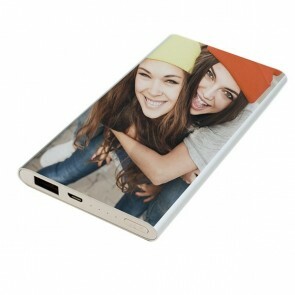 Creating your Alcatel One Pop C9 photo case is fun and only takes a few minutes, start now!